Five of the colors that I believe will find their ways to many front doors in 2015 are bold and influenced by cross cultural experiences, such as Bronze Tone and Tripoli Sand. Then there are five other colors — like Thyme Green and Amazon Soil — which are more muted hues that invite us to step out of the fast flow of life to relax in our homes. For homeowners looking to express their “colorful self,” I suggest selecting paintable doors, such as those found in the Therma-Tru® Classic-Craft® Canvas Collection® and Pulse® doors. These smooth-finish doors feature clean lines and crisp angles, which are ideal for painting with expressive colors. They also offer attractive glass configuration options that can truly sparkle when framed by a colorful door. These five bold, energetic colors identified for 2015 catch our eye and heighten our senses. Bronze Tone – Bold but not overpowering, this deep shade of orange is a good choice to add energy to a neutral theme. Frank Blue – When your front door calls to you for blue, this deeply saturated, forthright blue color responds beautifully. Nifty Turquoise – Drive into refreshing, tropical turquoise to complement natural materials and neutral colors on your home. Tripoli Sand – Capture the glow of the beaches along the Mediterranean with this stylish shade that brings out the golden colorcast of stone or brick. Cranapple – The deepest cranberry warmed up with gold is reminiscent of a luxurious carpet or velvety rose petals that add a touch of tradition to any style home. As the rush of life and technology overload us, our home needs to be a place to regain our balance and calm. Smith identifies five muted door colors for 2015 in a range of soft hues that invite us to step out of the fast flow and live at our own pace in our homes. Night Shade – A dark, mysterious navy that adds dignity and poise to any exterior door. Wright Blue Mist – This soft blue with a touch of gray has a modern and fresh feeling that softly breathes freshness into an entry. Drizzling Mist – This striking, modern purple borders on gray. This tone plays off the many subtle variations in stone, slate, brick or wood found on a home. 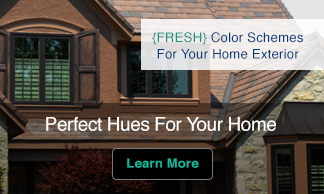 Amazon Soil – A deep, lush shade of mauve, this dramatically dark color gives the front door a velvety richness. Thyme Green – A classic, rich green with a touch of brown that never goes out of style and pairs well with most exterior home colors and features. Bronze Tone – Practical and strong minded, for you, your home is your hobby. Often your free time is spent decorating, gardening, organizing or tackling home improvement projects that you enjoy showing off to friends and family. Frank Blue – A restless spirit that enjoys figuring out ways to use the coolest gadget, tools or appliances to make life better. With a quick wit and quirky way of looking at things, your free time is filled with whatever strikes your fancy at the moment. Nifty Turquoise – Your secret barbecue sauce or creating a decadent dessert show off your creating skills while your charismatic personality makes every gathering at your house a memorable one. Tripoli Sand – A quick smile and pleasant demeanor coupled with your logical, disciplined mind make you a natural organizer. Whether you are coordinating a charity event or heading up the running club, others follow your lead. Cranapple – An investigator at heart, you are persistent at whatever you take on, including hobbies. You master puzzles, acquire the rare collectible and complete what you start, thus inspiring others to do the same. Night Shade – With a curious mind that takes in every detail of life, you enjoy pursuing a diverse range of activities that engage your mind. One evening you’re playing the stock market, the next exploring a scientific breakthrough or even meditating. Wright Blue Mist – Your home is an oasis that calms your restless spirit and recharges it to pursue the adventures you crave. Activities that allow you to unwind both physically and mentally (especially outdoors), suit you best. Drizzling Mist – Naturally good at whatever you do, you choose to put your energy into social responsibility and the community where you live — possibly even actively participating in solving local problems. Amazon Soil – A deep thinker that enjoys your home as a space for learning and creativity, you work out your thoughts by doodling, sketching or mulling over an idea. These activities can be just as relaxing for you as a hot bath is for someone else. Thyme Green – For you, life is about the journey. Figuring out what’s next is half the fun. You enjoy planning each adventure with family and close friends who appreciate your good nature when things don’t go exactly as expected. 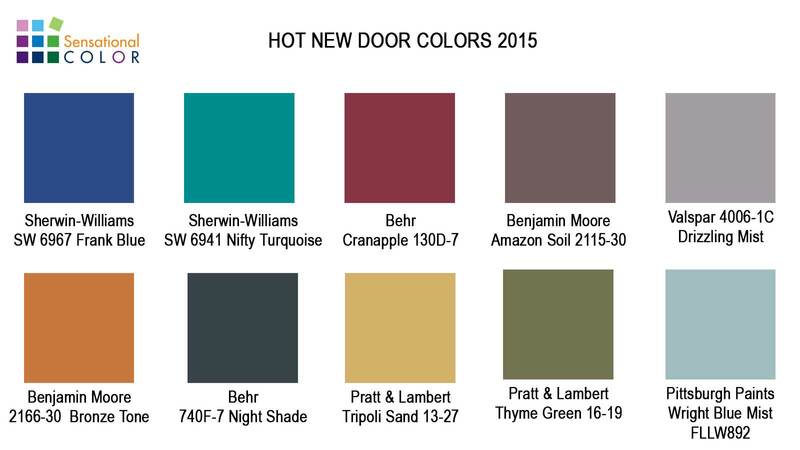 Now that you have seen all the new door color leave a comment and let me know which ones are your favorite. A couple of years ago I painted my front door a color similar to Nifty Turquoise. I love it so much, I had my house repainted taupe with bright white trim and deep, deep taupe corbels (from yellow ochre & buff) to make the door really pop. The next step will be to paint under the eaves & porch roof a very light tint of this same teal color. I bet that does look great, Janet and I think that adding the tint under the eaves and porch roof will add another nice touch. The colors for this next year are wonderful. 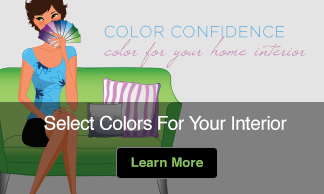 I will seek out fabrics to accent my furniture that contains these great colors. Seems like a great year to add some updated furniture pieces painted with some of these great tones. This is a years that sings a great song for me. It sounds like Tripoli Sand or a similar color might be a nice complement to your brick color. My house is light grey with white trim. I recently painted the front door a color very similar to Cranapple. I really like the way it brightens up the house but found the red is already fading from the sun. Grey and cranberry is a lovely combination. Some colors fade more than others. I wrote an article about that — Choosing Exterior Paint Colors That Last. You may want to ask about fading when you are selecting a color because it is disappointing to have it fade.